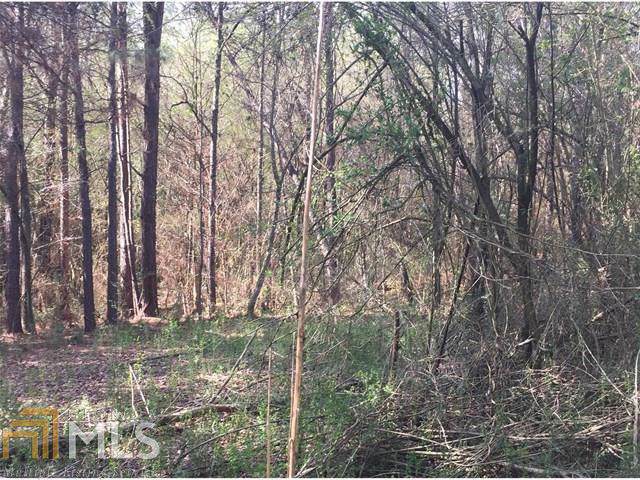 With over 26 wooded acres, this location is private but also less than five miles from town. 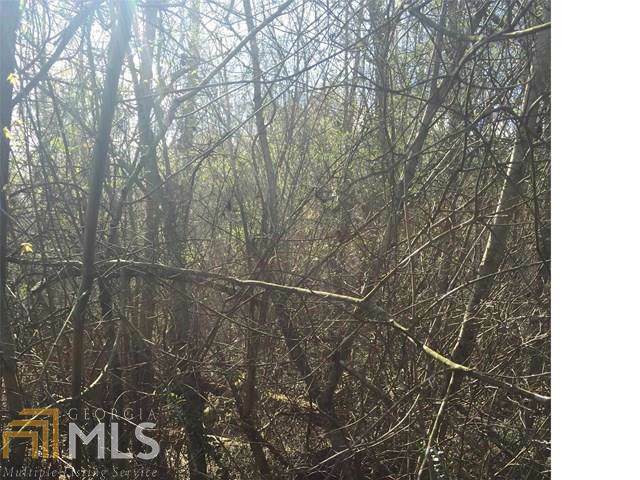 Located in the highly sought after Central school district, and the old home site would be a great spot for you to build your perfect home! 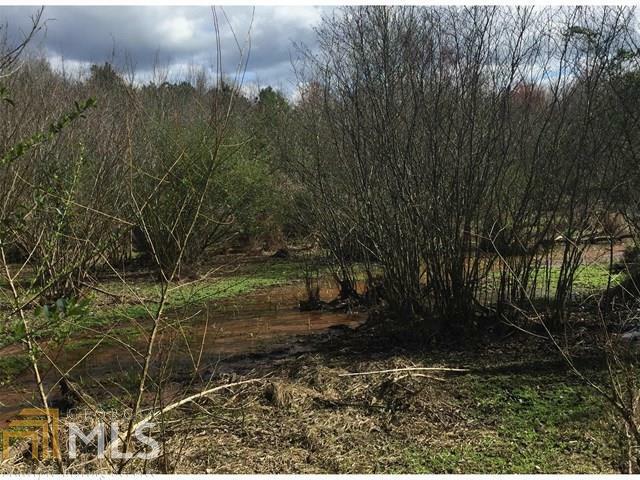 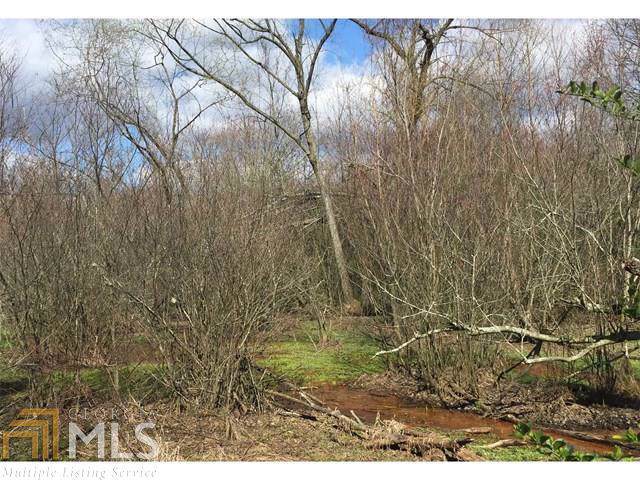 Come enjoy the creek and abundant wildlife that this property has to offer!